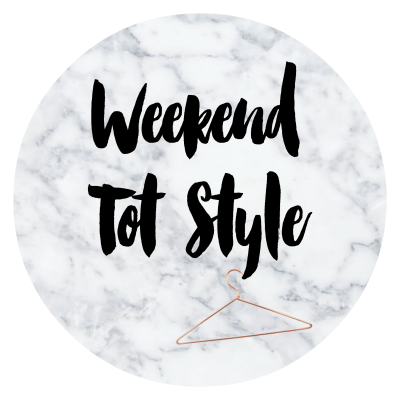 Zach has almost grown out of his 9-12 month wardrobe, so this week I placed a huge Zara Kids order! I love buying his clothes from there, and as soon as the parcel arrived I couldn't wait to start putting together outfits. I spotted these marble print trousers on twitter and knew that I had to get them for Zach - I just think they are so cool! I've teamed them with a simple white T shirt and a purple jumper which is my favourite item out of everything I ordered. 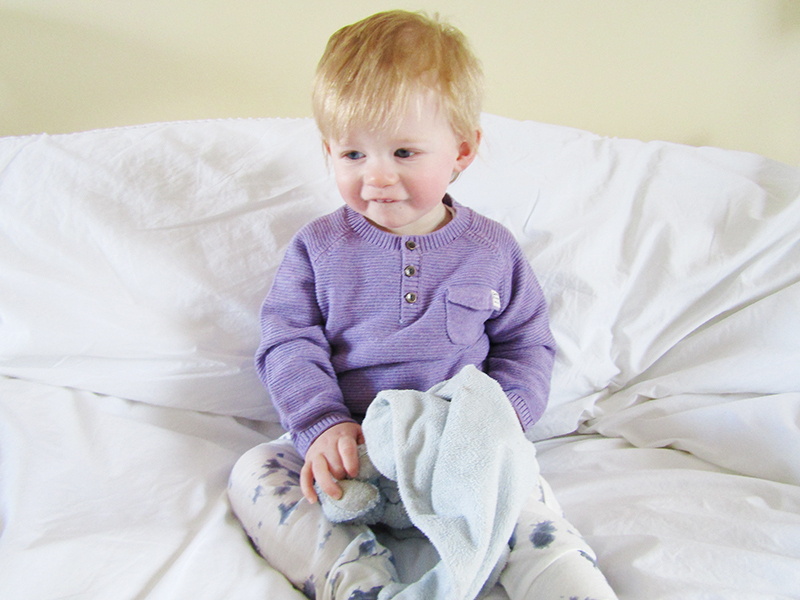 It is so rare to find purple coloured clothes for boys, and I think it suits him so well. It really makes his beautiful blue eyes stand out!